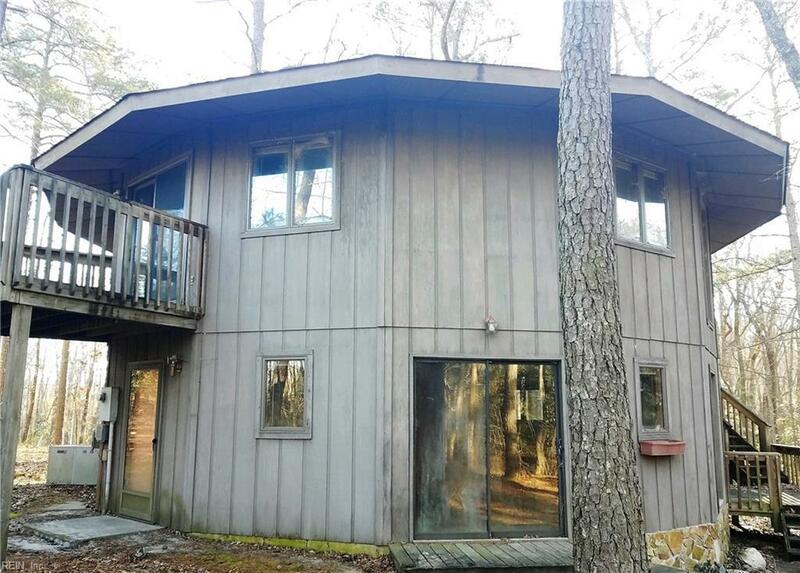 18250 Lakeside Dr, Southampton County, VA 23837 (#10241823) :: Abbitt Realty Co.
Come and see this home! 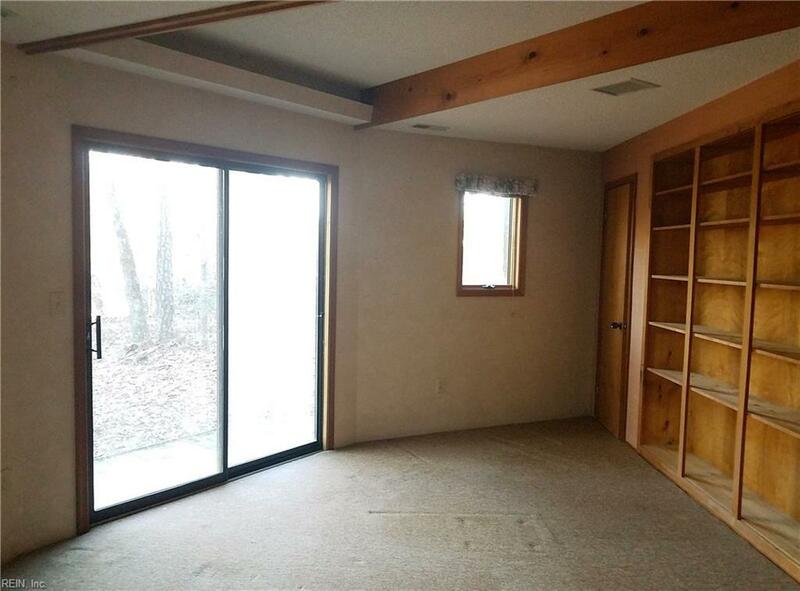 It has an upstairs Master Bedroom with Master Suite, kitchen, living room and a dining room. Their is Landry shoot in the Master Suite. 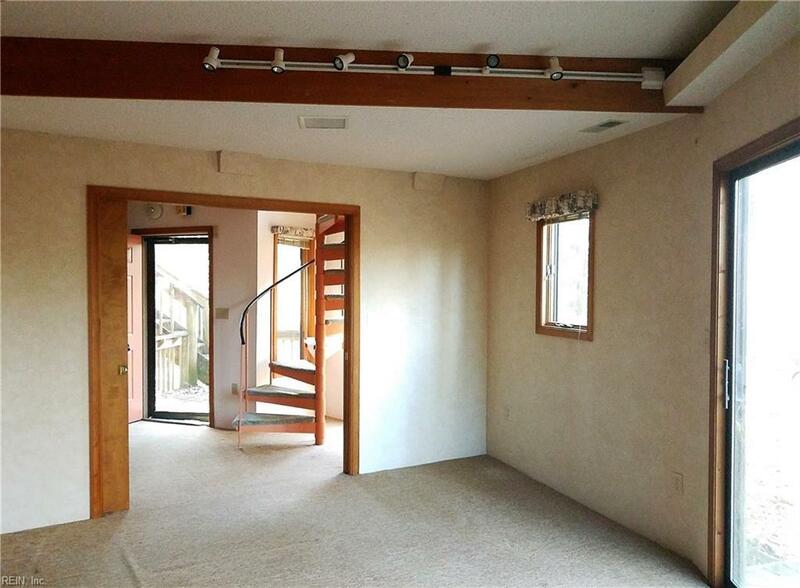 The downstairs features a bedroom with living room, office, Landry room and full bathroom even a spiral staircase! 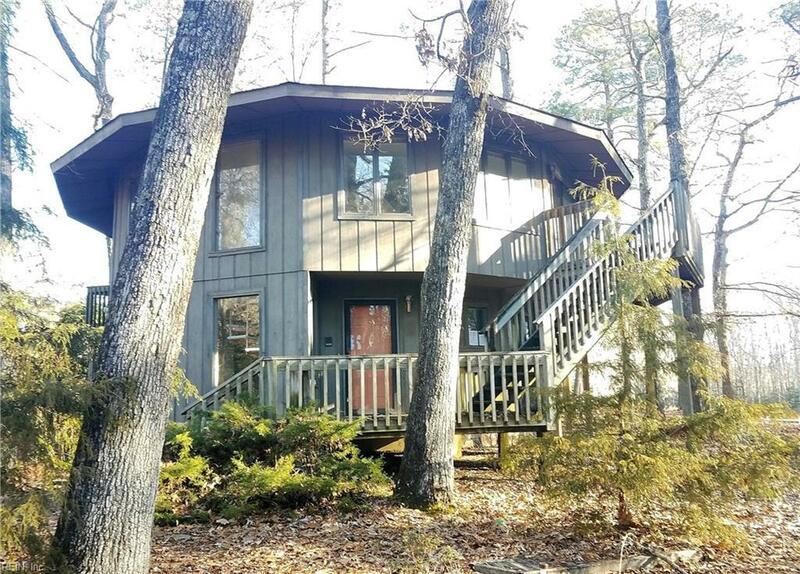 Their are two decks, one upstairs and one downstairs.